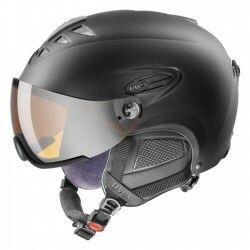 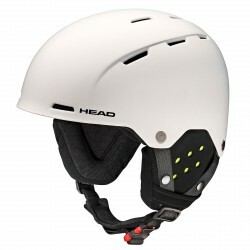 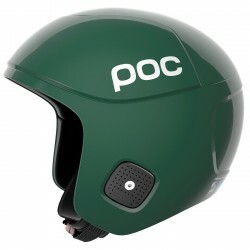 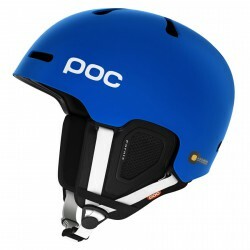 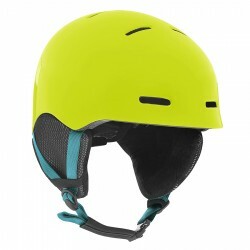 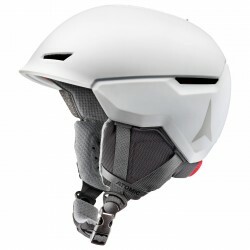 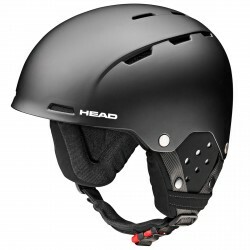 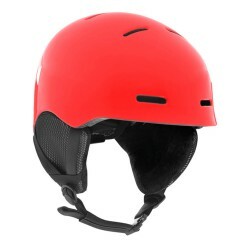 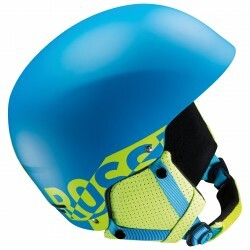 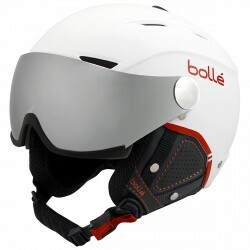 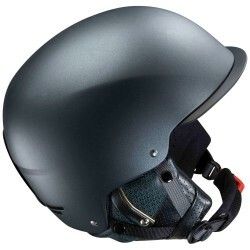 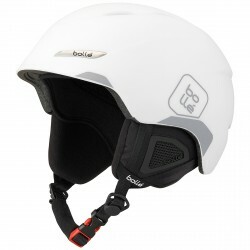 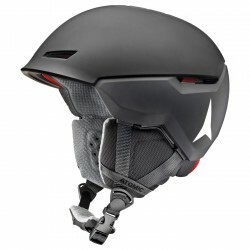 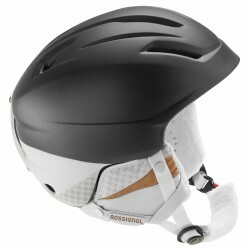 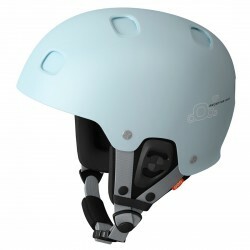 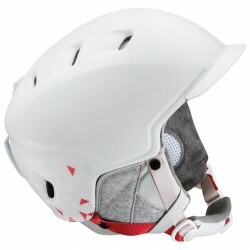 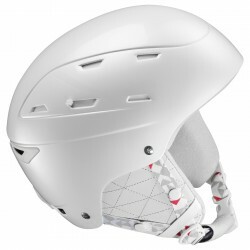 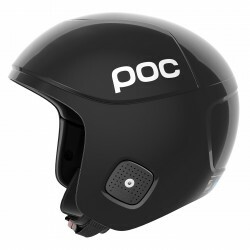 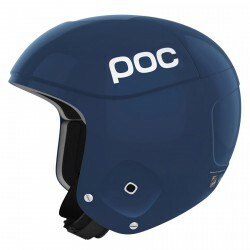 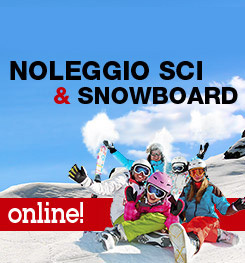 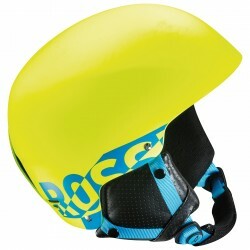 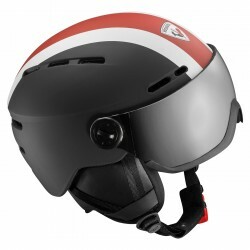 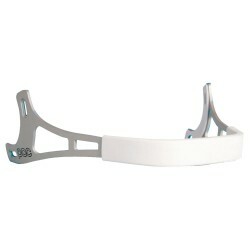 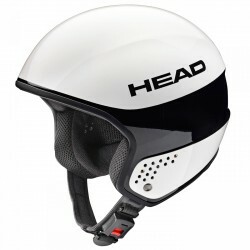 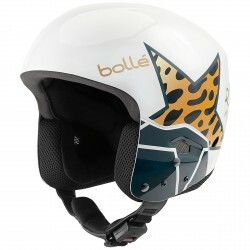 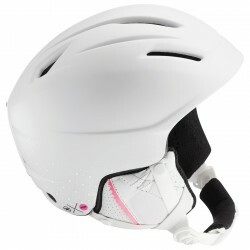 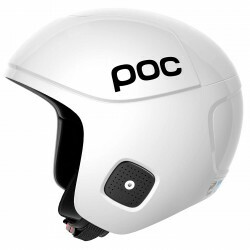 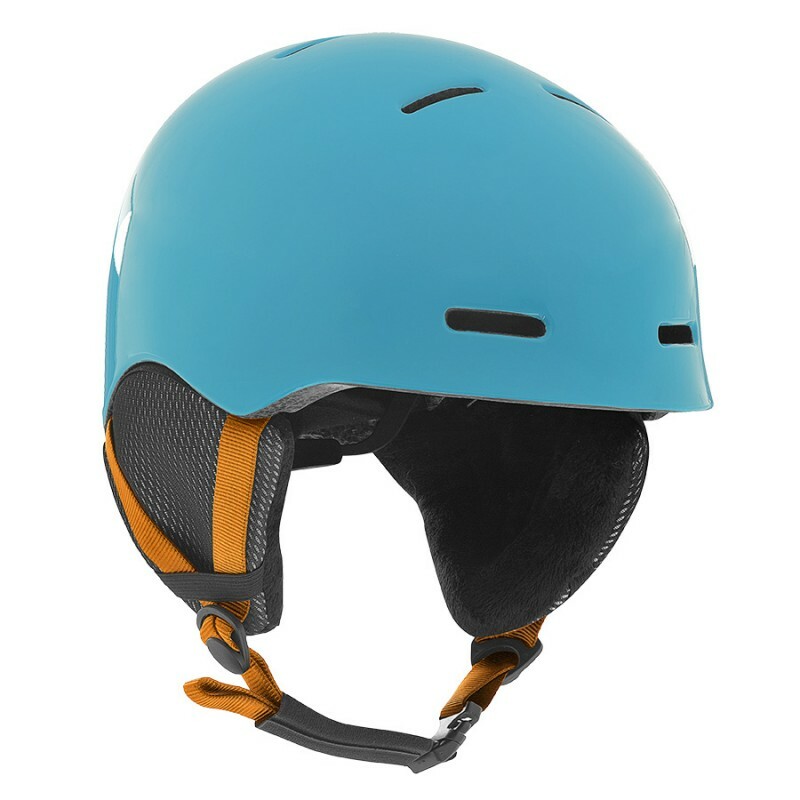 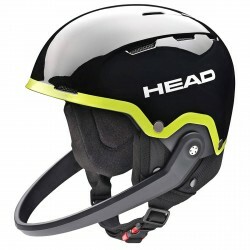 New ultralight freeride helmet made with co-molding technology. 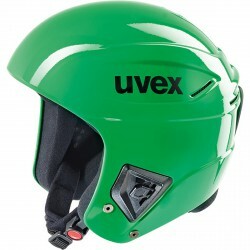 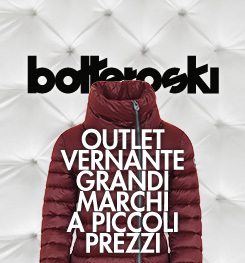 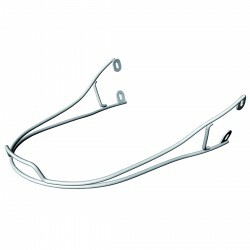 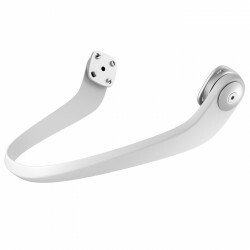 Equipped with removable interior and air vents to ensure adequate ventilation. 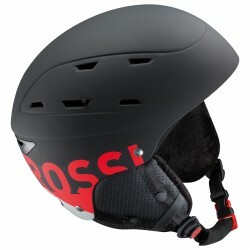 Matte cap finish.